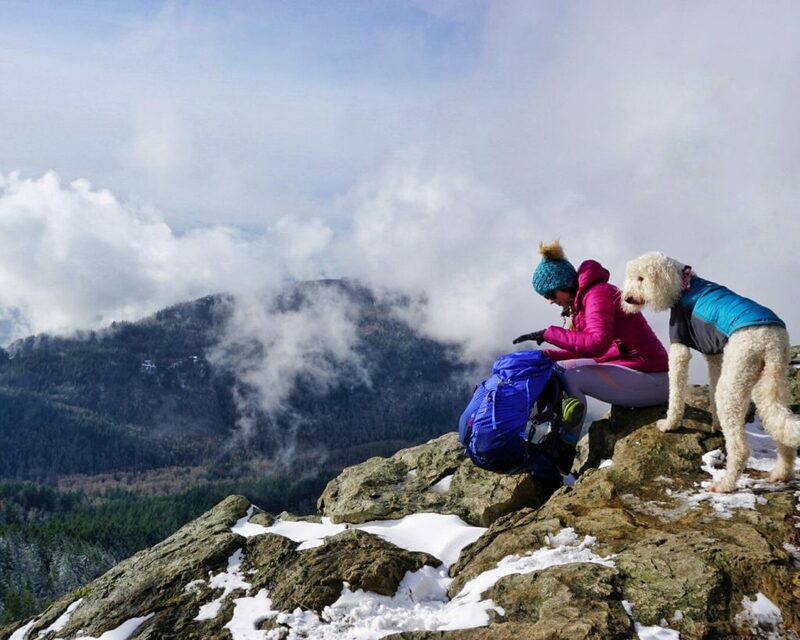 When it comes to backpacking gear, especially anything ultralight, I’m like a kid in a candy store – well when I first got wind of the Octal 55 Ultralight Backpack by Gregory it was no different! Reading the specs on this remarkable new pack left me stunned and out-of-my-mind excited to try it out. 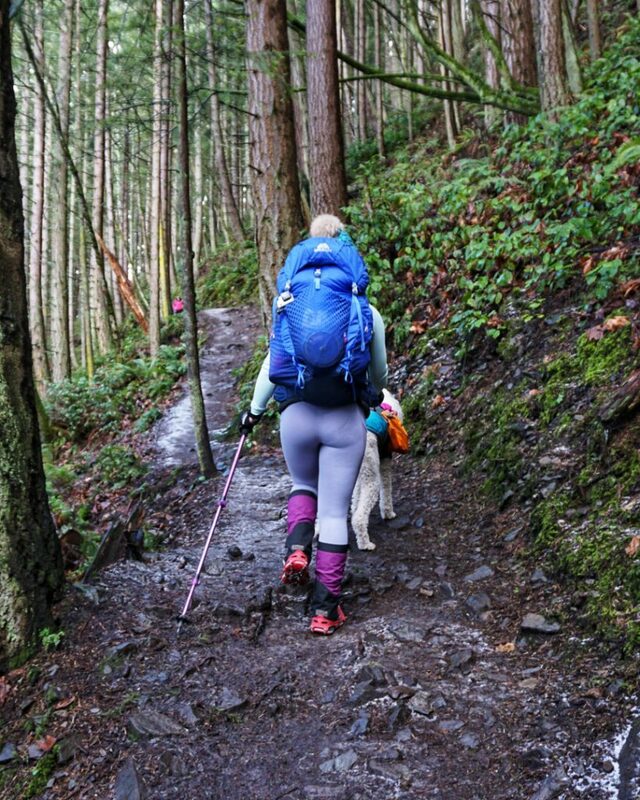 I took this pack up some classic trails in the Chuckanut Mountains and boy did it deliver – the custom fitted rain cover also proved to be quite handy. 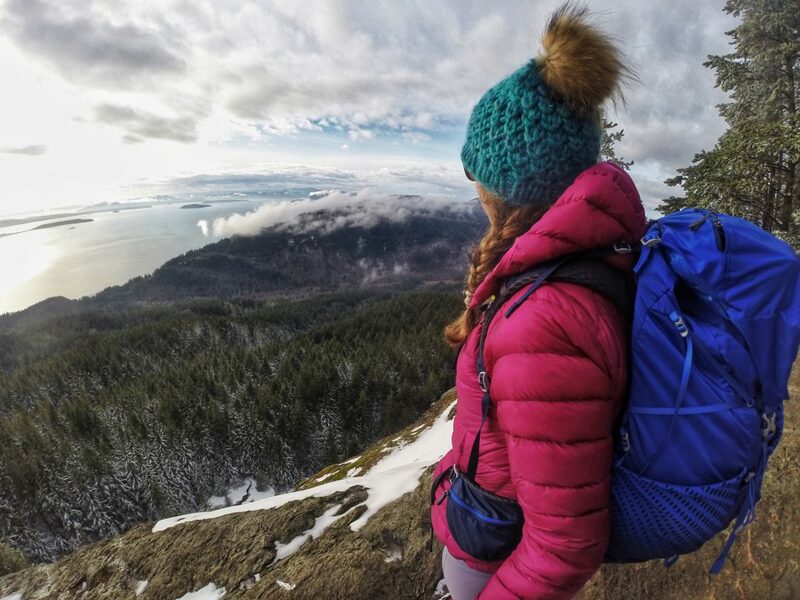 If you are looking for a light-weight reliable pack that transforms the feel of an overnight pack to that of a day-pack, look no further than the Octal 55. This pack fits like a glove. Having not worn a Gregory pack before I was a little worried about the fit but I soon learned what I’ve been missing out on all these years. 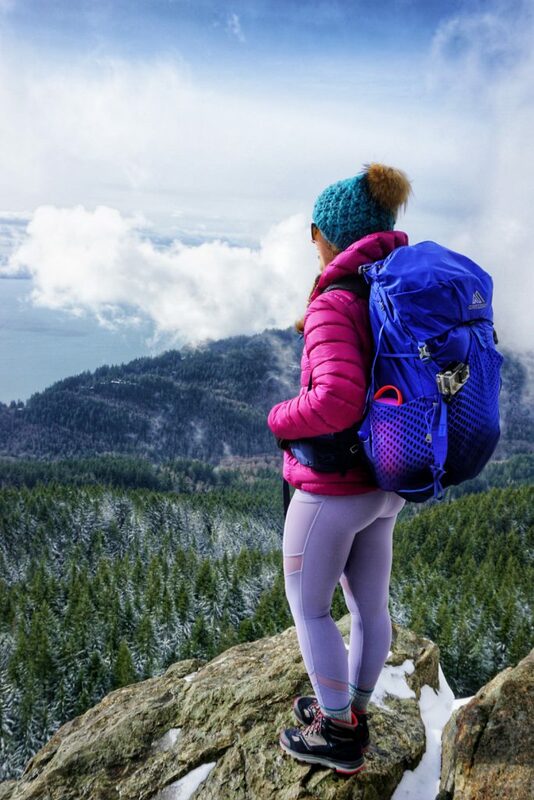 In the past, I’ve had trouble with low back pain when carrying a heavy pack, but not with the Octal 55 – the Leaf-Spring Lumbar pad combined with the extra supportive cloud-like hip belt lets you focus more on having a good time with your friends rather than mulling over how much your pack weighs. Another thing that wowed me with the Octal 55 is how breathable the back panel is – even with my base layer, down puffy, and Gortex shell, my back never felt smothered by the pack. 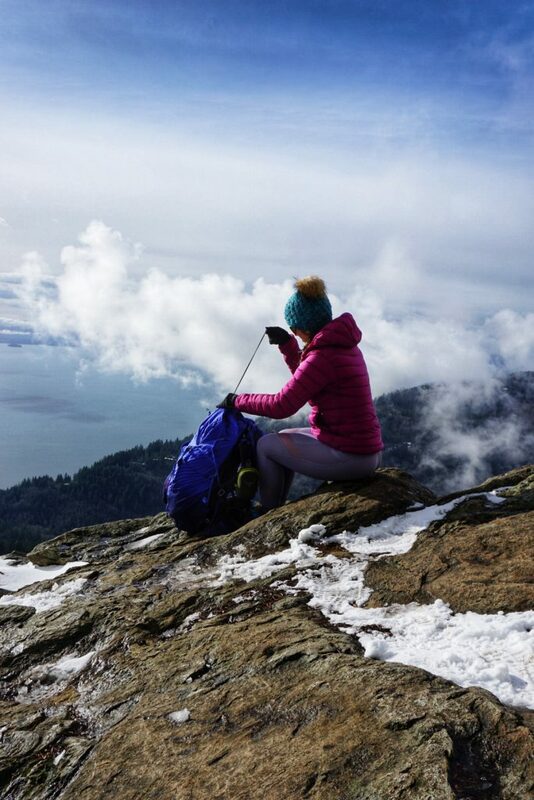 Instead, I was pleasantly surprised, as we gained elevation and the temperature dropped, no matter how many layers I put on the pack maintained great ventilation, keeping me nice and cool. This is something I know I will be counting my lucky stars for during those hot summer months! Can we talk about how flipping light this pack is? With other packs in its category weighing an average of 3.5 – 5 lbs, the Octal 55 annihilates the competition, coming in at a feathery 2.29 lbs. At first, I didn’t think I would notice it that much but, let me tell you, you notice the difference RIGHT when you put it on. 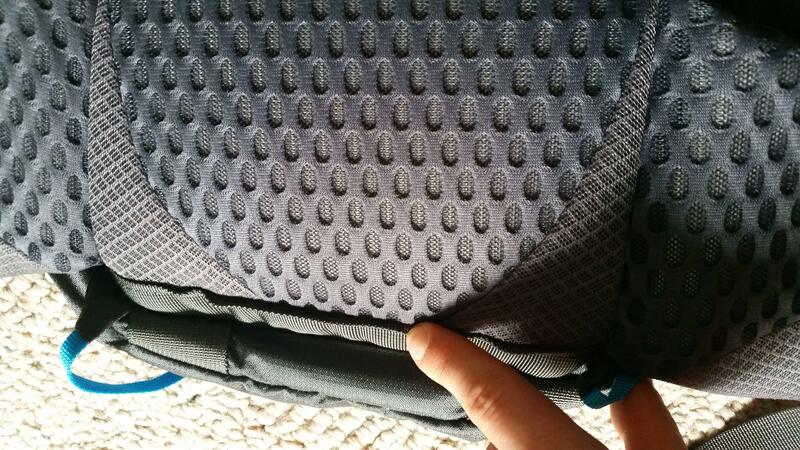 This pack is so airy and light it makes my day packs seem heavy…that says something. When I was packing for my first overnight with the Octal 55, being a serial over-packer, it did take a little more organization on my part. It forced me to leave those unnecessary items at home and really hone in on what I truly need (in other words, it caused me to think like an ultralight backpacker – something I’ve been wanting to do for a long time). To my surprise, I did not have any trouble fitting all of my essentials and then some (the some translating to a lot of yummy snacks). Being that I rely heavily on refueling with little snacks throughout the course of a hike, especially if I’m carrying an overnight pack, it’s very important to me that a pack has conveniently placed pockets. I want to be able to grab a snack while on-the-go rather than having to stop and hold up my entire group. With other brands it seems like the hip belt pockets are always either too far back, making it difficult to access them; too small, making it hard to fit even just my phone and a protein bar; or have sticky zippers, requiring you to stop and rearrange things before being able to zip up the pocket. The hip belt pockets on the Octal 55 fit everything I need with room to spare, and they are in just the right position to make them easily accessible while I’m hiking. And, just when I thought this pack couldn’t get any better, I discover it has a special strap just for your sunglasses. It’s as if the manufacturers of this pack read my mind! I would absolutely recommend the Octal 55 to adventurists and gear-enthusiasts alike. 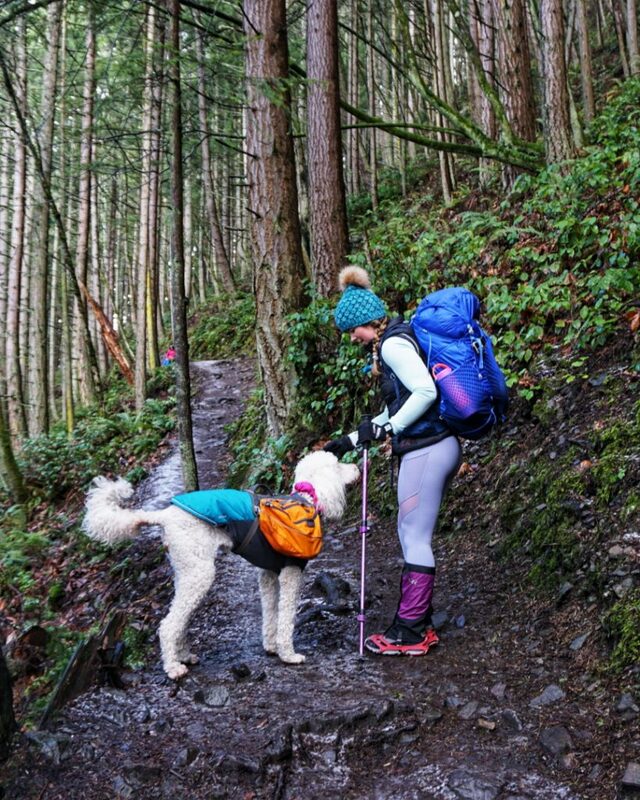 Whether you are someone who is already an ultralight backpacking pro or, like me, you are just getting into it, the Octal 55 is the perfect addition to your backpacking kit. Thanks to Gregory for creating such a groundbreaking product! Kelly Dona is a PSIA-certified alpine ski instructor from Seattle, WA who has a passion for the outdoors. 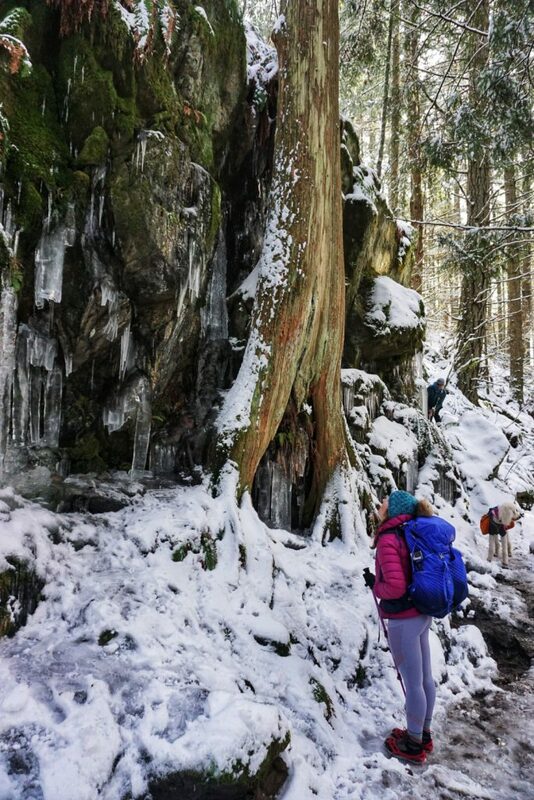 When she is not teaching skiing at Stevens Pass you will most likely find her hiking, backpacking, or snowshoeing throughout the Pacific North West with her labradoodle, Daisy. My girlfriend is interested in this bag but we were wondering if the fit is made with women in mind – especially in the chest area. She has problems with normal men’s backpacks around the armpits. How does the Octal fare here? Any idea how it compares to the Optic/Exos (I have them both). Unfortunately, there’s no store carrying an Octal in our area. Hey Ben! Thanks for your comment. We went directly to the great folks at Gregory for this question. Here’s what they had to say. It does look like a major oversight on Gregory’s part to place a hard seam/overlap at the spot where all the weight presses against the lumbar region – especially when they do everything else right in terms of hip belt comfort. Could you reach out to Gregory to find out the reason for this and if there are plans to make the lumbar region more comfortable? Can you fit a BV 500 Bear Canister in it horizontally?